Minster of Canadian Heritage Mélanie Joly will announce the federal government’s vision for the future of Canadian media and broadcasting on Thursday, September 28th, the Liberal cabinet member said over Twitter on Tuesday. The Canadian Heritage Ministry will livestream Joly’s speech via Facebook Live. During the livestream, Canadians can join the conversation by using the hashtag #creativecanada in their tweets. 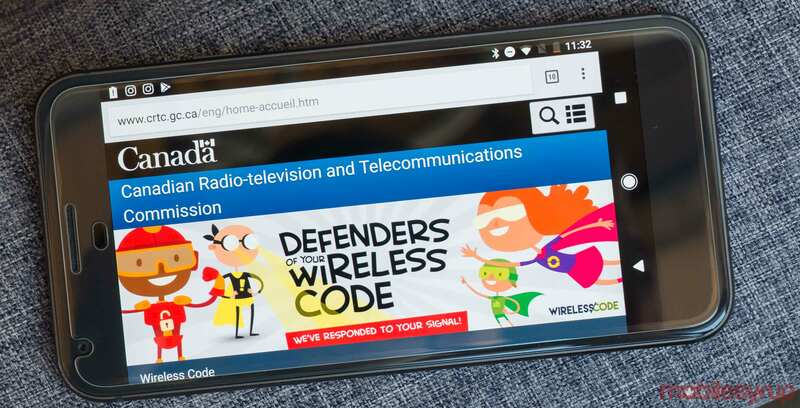 Joly teased the announcement in August when her ministry asked the Canadian Radio-television and Telecommunications Commission (CRTC) to review its decisions related to programs of national internet and French language content. In May, the CRTC reduced the minimum PNI expenditure Bell, Rogers and Corus were required to put toward Canadian content to five percent of their revenue. Currently, those same broadcasters spend between 9 and ten percent on PNI. The decision quickly led to protests from a variety of parities associated with TV, movie and media production in Canada.